Road Cycling in Madrid . Road cycling tours Madrid. Cycling routes Madrid. Madrid’s closeby forests and mountains offer a huge variety of landscapes and roads for everyone! Tour Distance: 45 – 90 km. Explore cycling routes including challenging up roads, gentle slopes and long descents through superb landscapes. Custom Itineraries for all levels from beginners to experienced cyclists. 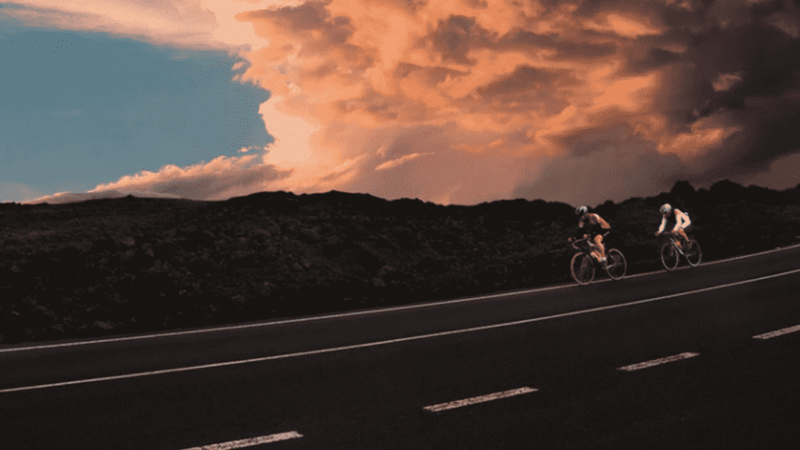 Enjoy and practice Road Cycling in Madrid with Dreampeaks. Transport Included. With our Cycling Day Trip you will find yourself in between mountain passes along sinuous roads as you cruise through an authentic central Spanish landscape with forests, meadows, high mountains and deep valleys. If you are limited with time, but still looking for a quick bit of healthy exercise, we can arrange a Cycling Day Trip starting from your hotel. Madrid’s city limits end abruptly and before you know it you’ll find yourself in an outdoors setting enjoying quality training with plenty of sights around. 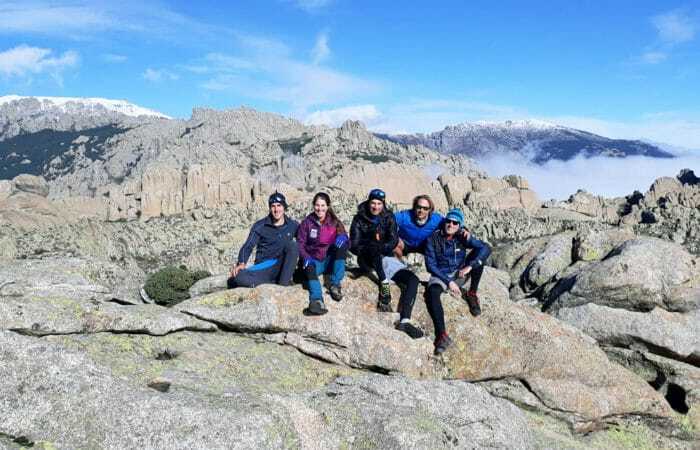 Guadarrama National Park not only offers some of the best Cycling routes in the world, but also an endless array of Outdoor Action, Cultural Heritage and Gastronomic Pleasures. You’ll be amazed at what awaits you at less than an hour from your city hotel. We’ll always be able to design the perfect Cycling Day Trip for you. Whether you’re an experienced rider or a beginner, Madrid’s closeby forests and mountains offer a huge variety of landscapes and roads for everyone! Tour Distance: 45 – 90 km. We pick you up at your accommodation and then drive straight to the mountains. Having discussed your preferences beforehand, we ride a route according to your wishes and experience. Knowing the mountains and all the variations possible, there is always a suitable route for you. The Cycling Day Trip can also take place even closer to the city, in Casa de Campo and El Pardo for example. This beautiful forest and low mountain area lies at a mere 10-minute drive from the center’s terraces! 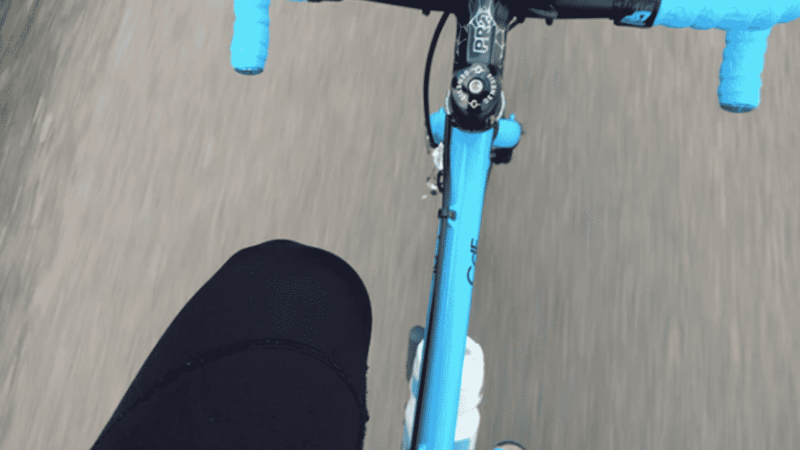 Explore with Dreampeaks cycling routes including challenging up roads, gentle slopes and long descents through superb landscapes. 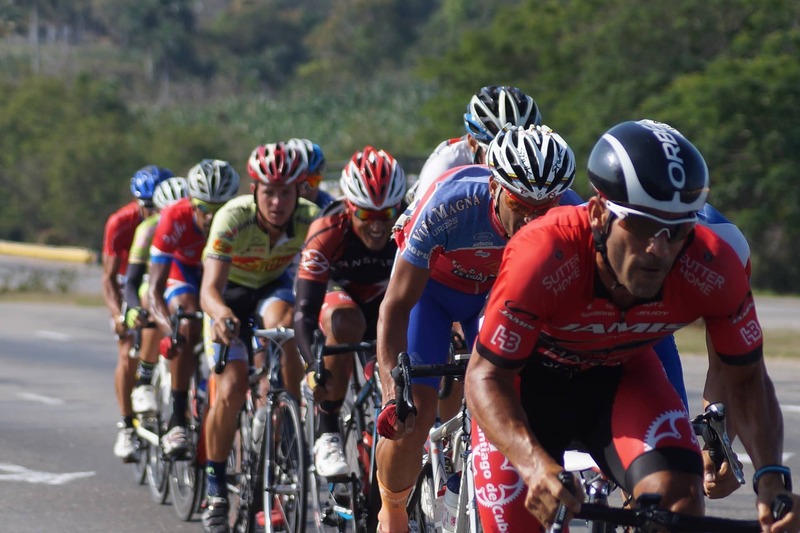 Road cycling Itineraries for all levels. DISCOVER THE BEST ROAD CYCLING IN MADRID WITH DREAMPEAKS! Custom Road Cycling tour in Madrid forests or mountain area in Sierra de Guadarrama N.P. Accident Insurance and Civil Liability Insurance cover. Proper cycling or sports wear and shoes according to the season, small backpack. Don´t forget a waterproof/windproof jacket. You can bring your own cycling shoes and we’ll put on the right pedals for them. Sun screen, sun glasses, cap, water and light snacks (fruit, energy bar, nuts...). -Custom road itineraries for All levels. -Proper cycling or sports wear and shoes according to the season, small backpack. Don´t forget a waterproof/windproof jacket. -You can bring your own cycling shoes and we’ll put on the right pedals for them. -Sun screen, sun glasses, cap, water and light snacks (fruit, energy bar, nuts…).